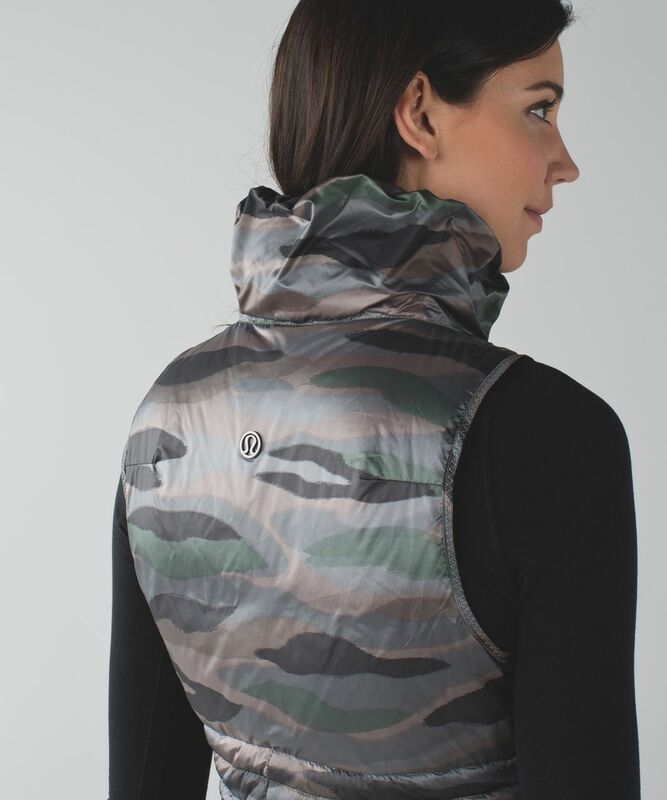 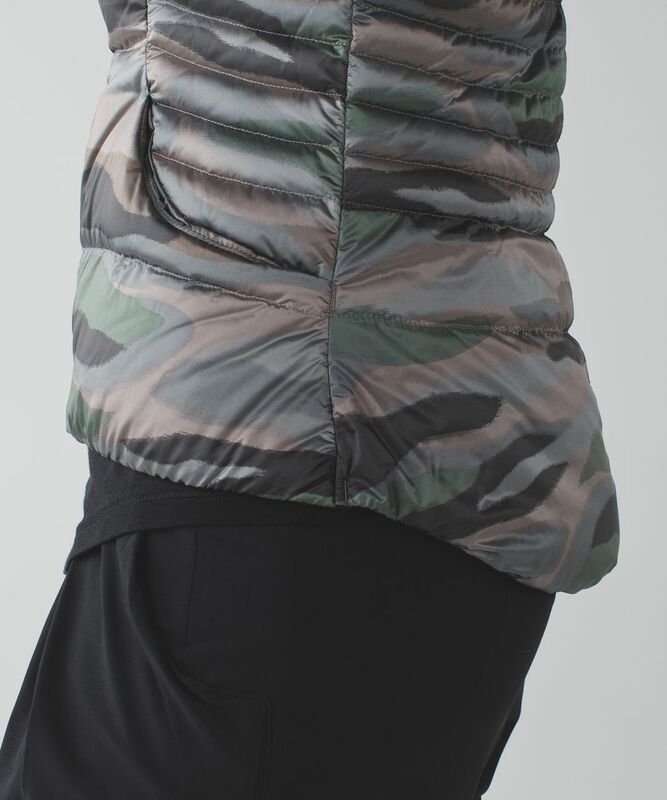 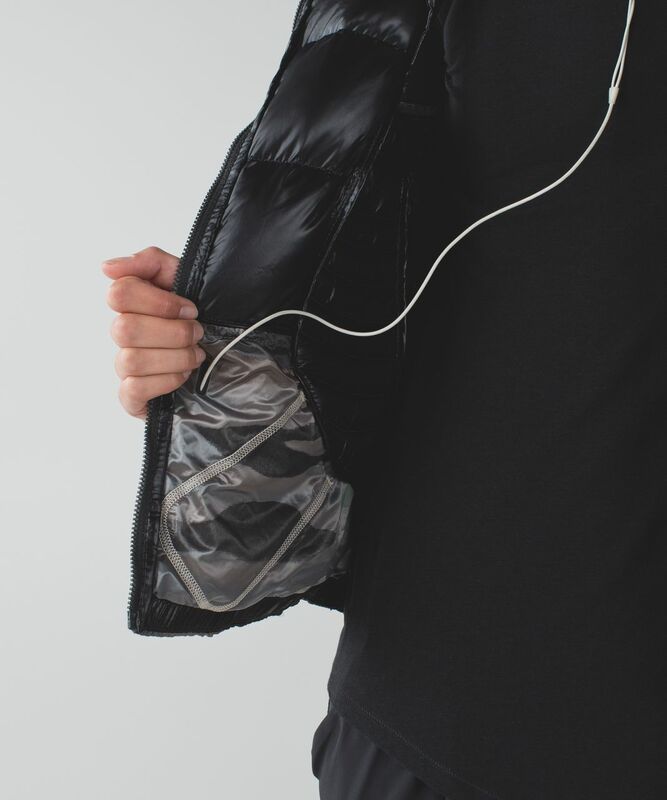 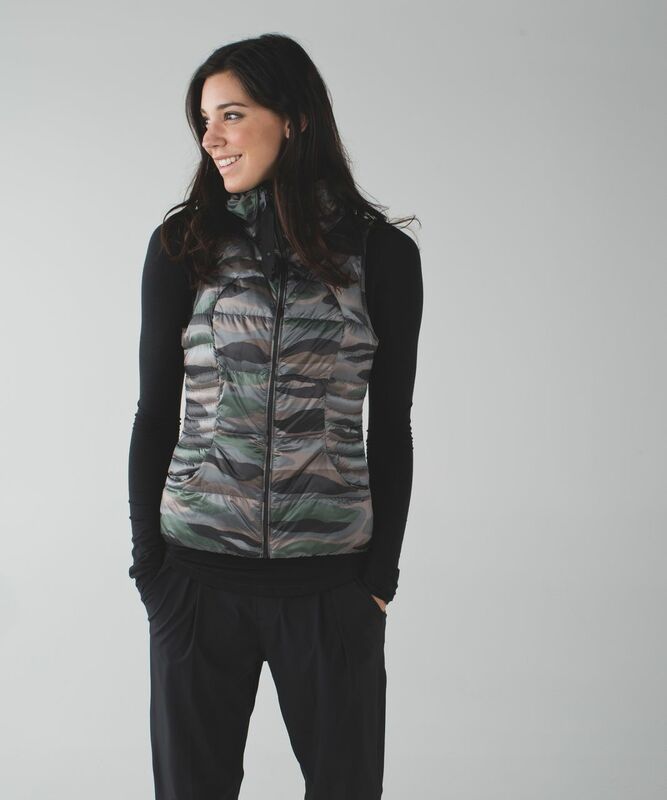 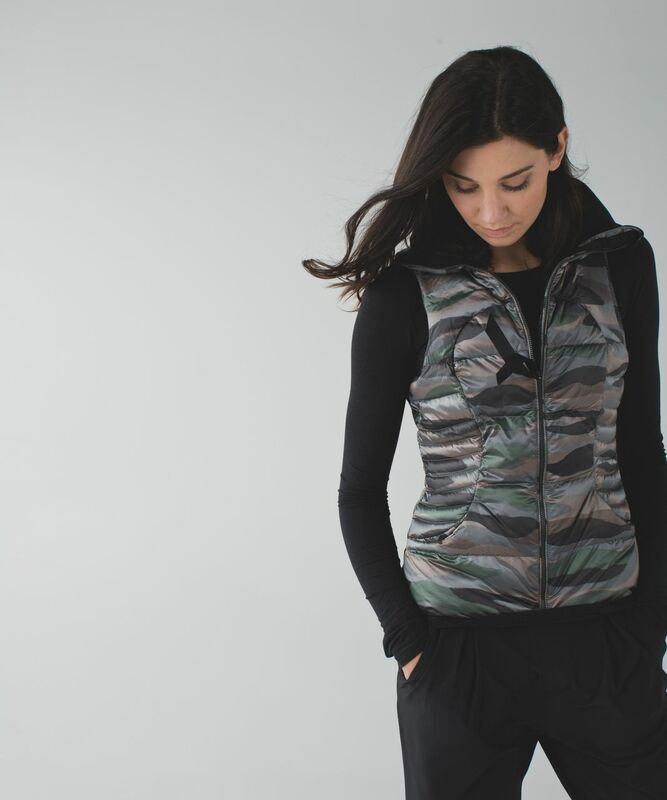 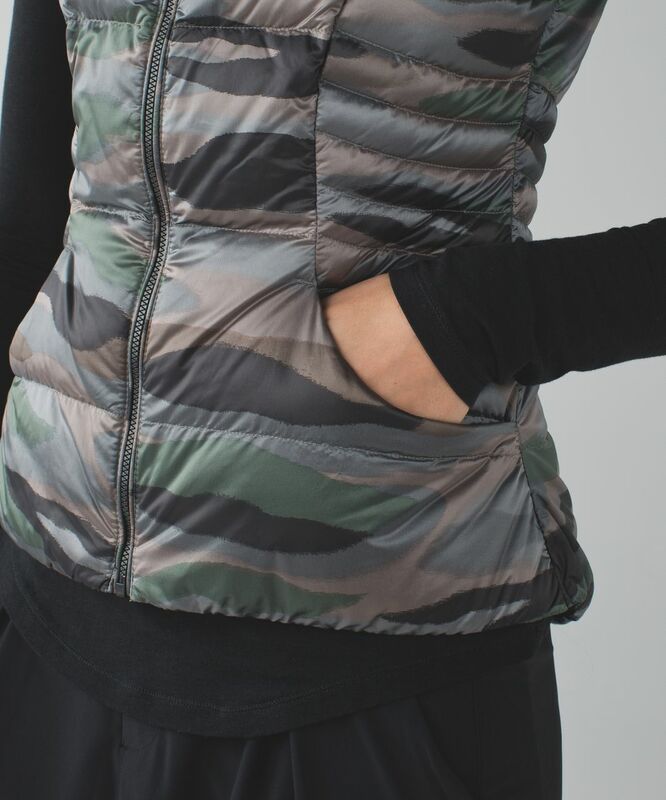 We designed this water-resistant puffy vest to warm us up without bringing on too much heat. 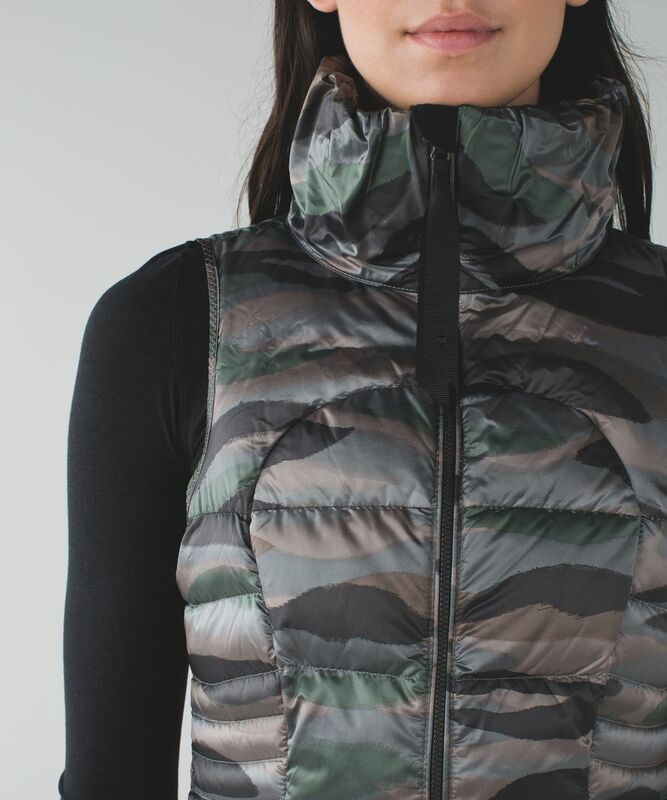 The oversized collar and 800-fill-power goose down make it easy to get cozy. 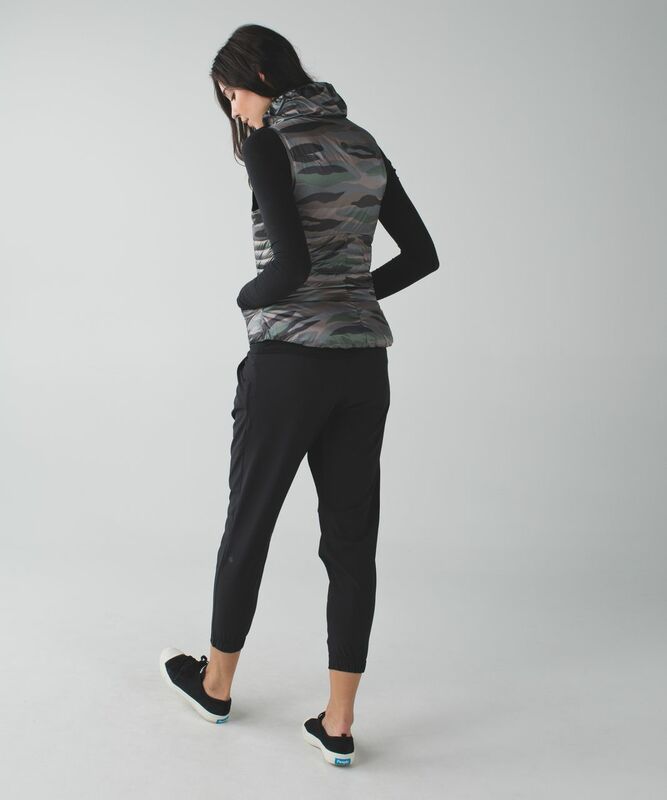 A slim fit means we can wear it easily under a jacket or over our favourite mid-layer.